(Cannon Beach, Oregon) – If you're looking for something romantic to do on the north Oregon coast during Valentine's Week that's a bit different, you may think about the romance of rails. (Photo above: the Seaside Special, about 1946). 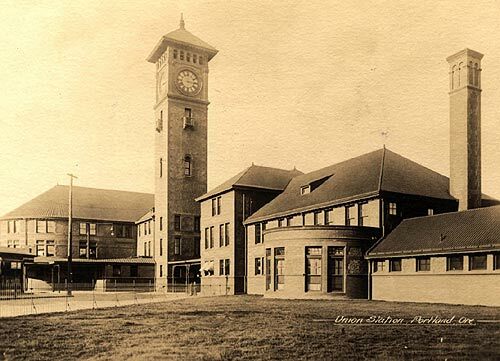 The history of local trains is the feature of a lecture at the Cannon Beach History Center & Museum on Thursday, February 12, starting at 7 p.m. This presentation is by Oregon author and timber industry history expert Ed Kamholz, who grew up in Vernonia, Oregon, home of Oregon-American operations. This is Kamholz’s second time at the Cannon Beach History Center & Museum, but his presentation couldn't be anymore different from his last. 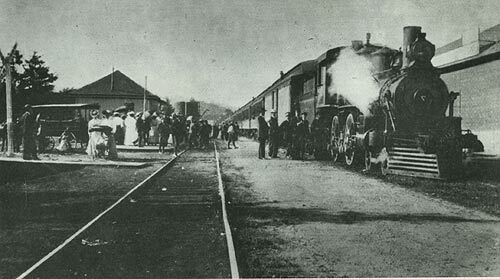 He will be discussing the luster of a bygone era, of a time when trains were the way to get where you needed ago. 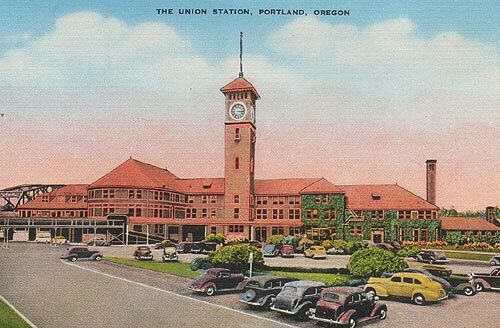 With historic images of some converted or closed depot stations and even Portland’s Union Station, he will share the story of Oregon’s railway system. 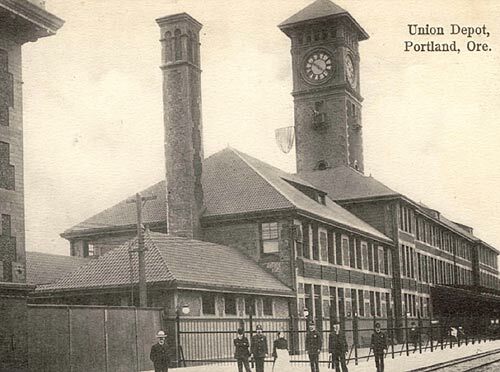 Starting with the Oregon's first wooden tramway, he will go through the construction of Portland’s Union Station to the Seaside Afternoon Special. 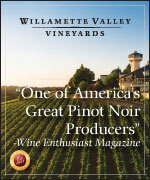 With Kamholz, you'll embark on a journey through the history of Oregon’s transportation systems through today. All of this is part of the Oregon Historical Railroads Project, of which Kamholz is an active member. The project’s object is to map all Oregon’s historical railroads from 1846 until now and in so doing, give a virtual roadmap illustrating how Anglo culture and much of today’s vehicular road infrastructure developed throughout the state. This is the perfect presentation for those who love maps, who love tales of bygone eras, and who especially love the romanticism associated with traveling by train. This presentation is free and open to the public. Kamholz' grandfather, Alfred "Paddy" Hughes, was the chief electrician of the Vernonia mill. In recent years, he co-authored the book, The Oregon-American Lumber Company: Ain't No More. He has given presentations all over the Pacific Northwest on Oregon’s logging industry and transportation. The presentation is free. The Cannon Beach History Center & Museum is on the corner of Sunset and Spruce in Cannon Beach, Oregon. 503-436-9301. 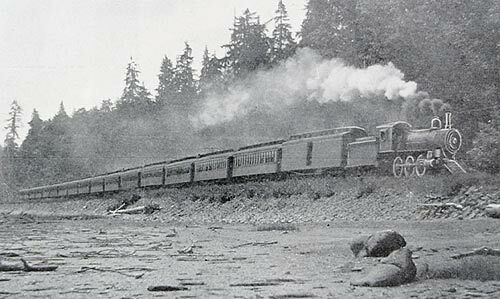 More historical train photos from the History Center below, and more about Cannon Beach at the Cannon Beach Virtual Tour, Map.